God is moving in a mighty way in Irish Schools through the faithfulness of our Xpansion partners, Foundation in Christ Ministries. 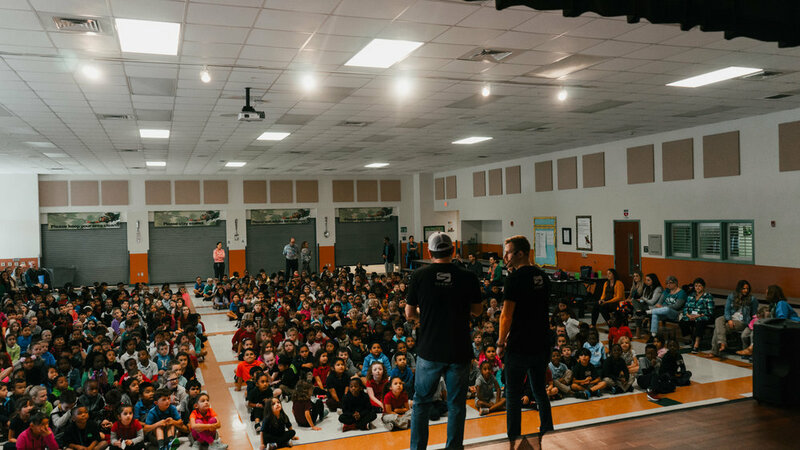 They have seen thousands of kids coming to faith in Christ through a character-based curriculum that allows them to share the gospel with children all throughout the Emerald Isle. As well as their primary focus of ministry in schools, they also have a counseling ministry with 3 full-time staff members. Ireland has one of the highest rates of mental health illness in Europe with some 18.5 per cent of the Irish population recorded as having a mental health disorder. 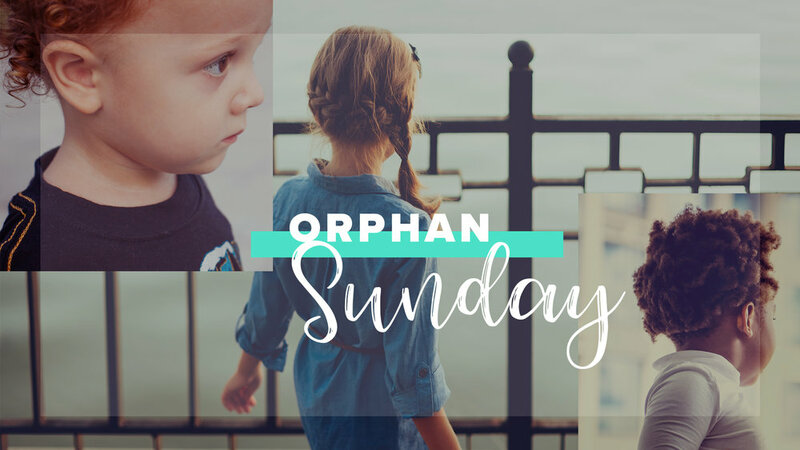 Come pray for this move of God to continue and learn how you can help Foundation in Christ Ministries reach their goal of sharing the gospel with Every Child in Ireland. 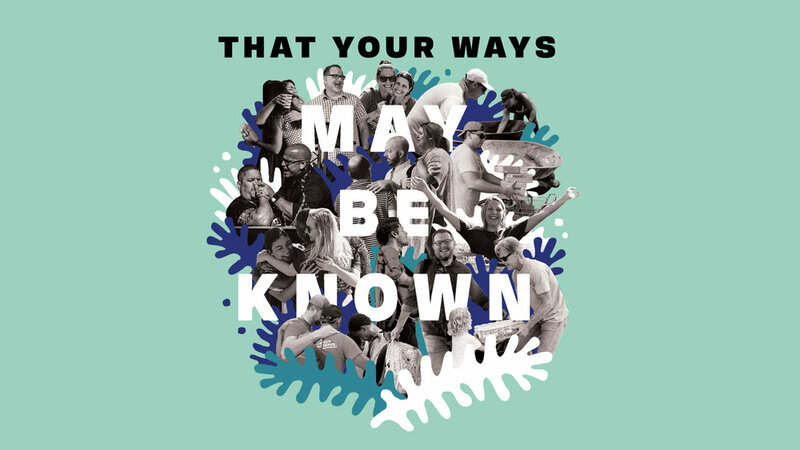 Are you interested in joining us in advancing God’s kingdom around the world in 2019? 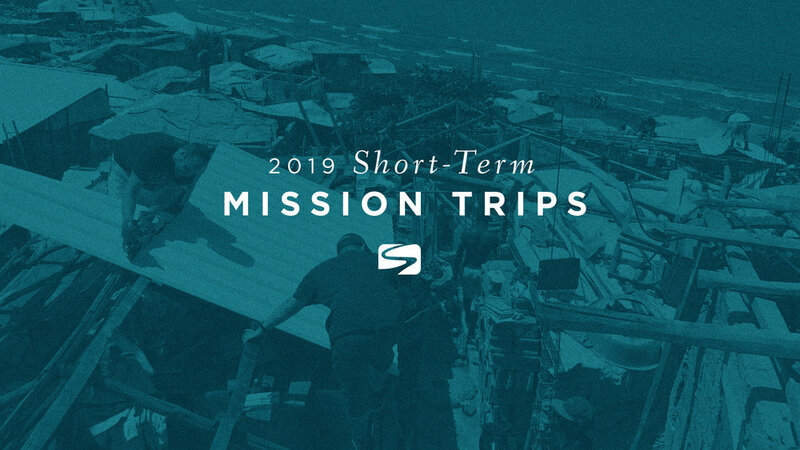 We would love to have you be a part of one of our short-term mission trip teams! We’ll have more trips available in the Fall, but here are the first two of the year! All campuses are invited to join us for our next worship night on Sunday, February 24th at 6pm. It will be held at the University Campus and we’ll be joined by special guest, Nathan Jess. We’ll worship God, celebrate his faithfulness and pray for greater gospel impact in our communities. Childcare is provided for infants. Our weekly Thursday morning gatherings are kicking back off on January 17th at 9:30am at our University Campus! We will be studying Melissa Kruger’s book, Contentment. Childcare is provided. Email Katie@summitlife.com with any questions. Additionally, we are hosting a special day of teaching, food and fellowship at our Naples Multipurpose Facility on Saturday January 26th. This event begins at 9am and will feature author Billie Jauss as our guest speaker. For information, or to register visit this link. On Christmas Eve, December 24th, we will be having services at at all of our campuses and we would love to have you join us! If you’re interested in volunteering with Summit Kids or on our Host Team, please let your ministry leader know. We'll worship God, celebrate his faithfulness and pray for greater gospel impact in our communities! Childcare is provided for infants.